Home→Uncategorized→Hunting season is here! Come check out our hunting properties! ← When is the best time to plant your dove food plots. If you are in the market for a hunting property we can help you find what you are looking for! We have all shapes and sizes to meet all your needs and if we don’t have it listed we will help you locate and purchase your dream place. 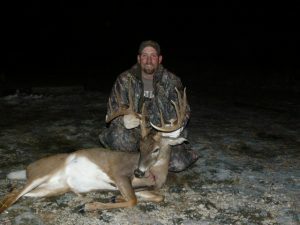 Here is a list of some of our great hunting properties from the larger to smaller places. All of these properties listed below have great cover and wildlife habitat. Safe Hunting and God Bless! 435 ACRES SAN SABA CO.